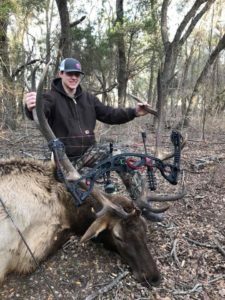 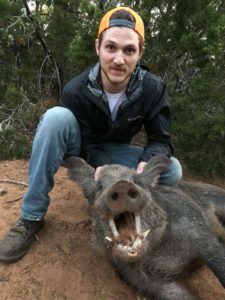 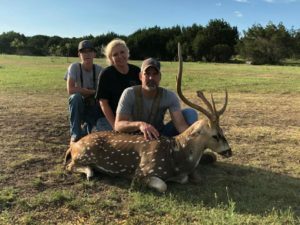 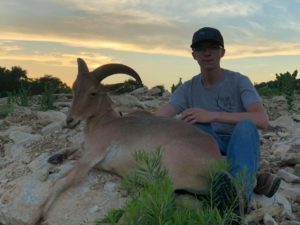 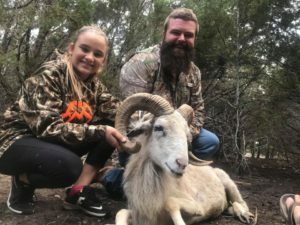 Located just Northwest of Austin, Texas between the towns of Liberty Hill and Burnet, our ranch is one of the premier game hunting ranches in the the Central Texas Hill Country. 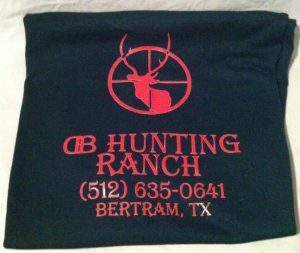 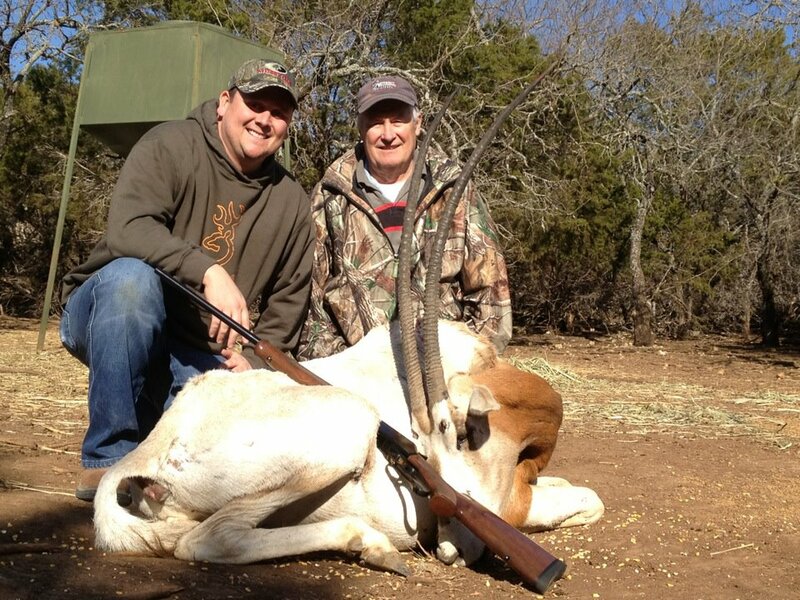 The ranch sits on a large acreage that is game fenced for the highest quality hunting experiences. 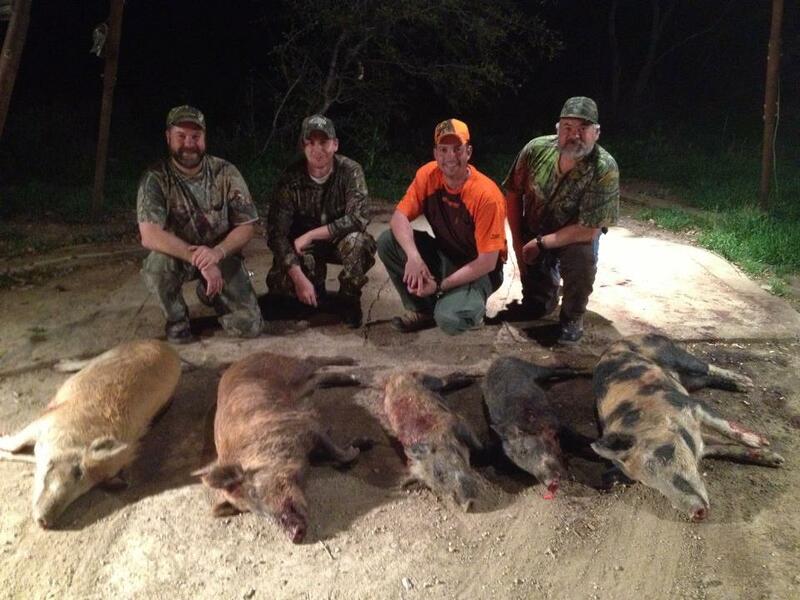 We run hunts year-round and full-time, both weekdays and weekends. 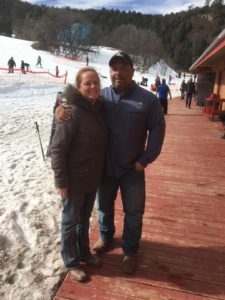 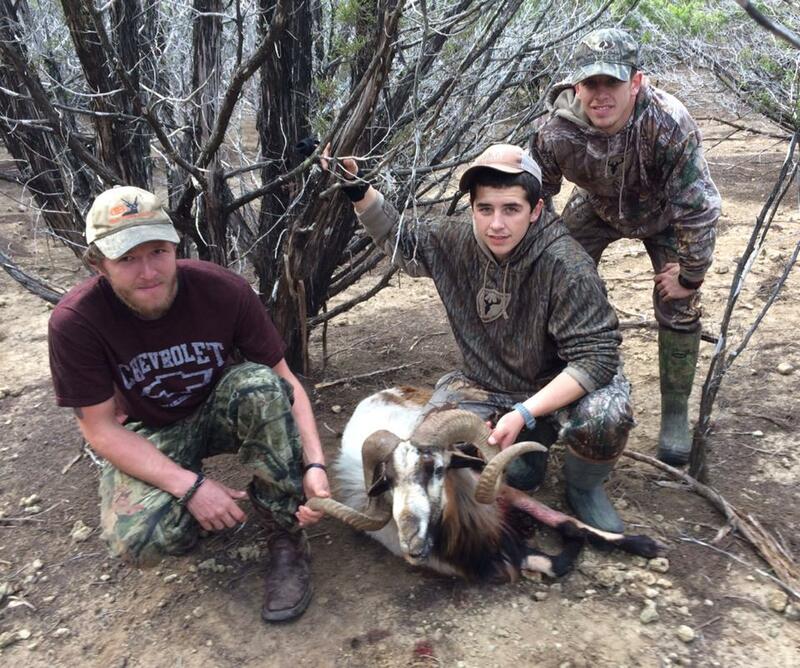 Our ranch is family owned and operated as well. 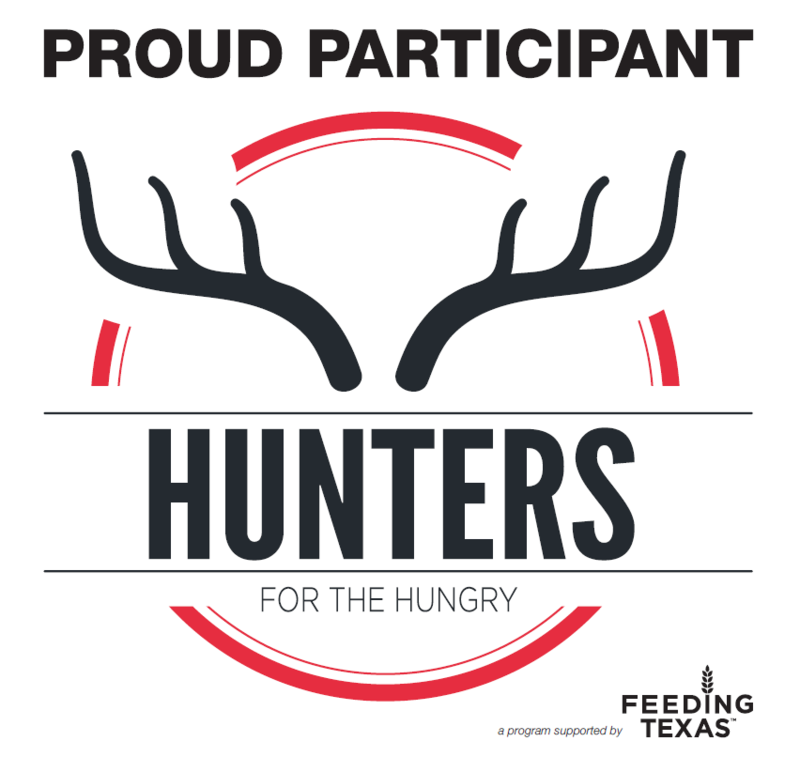 DB Hunting Ranch has hosted youth hunting events, private parties, and even exclusive private hunts for VIP clients. 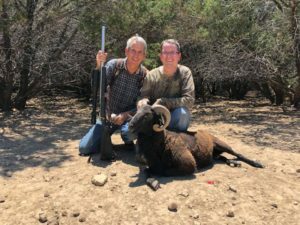 Offering hunting opportunities for numerous game species, our hunters have a great time while they are here and return time and time again. 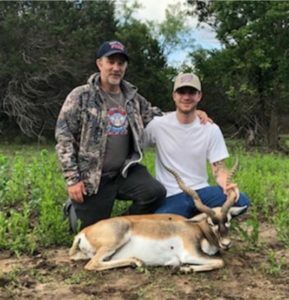 From hog hunting to exotic deer and even trophy African exotic game, we strive to provide each hunter the best experience possible while hunting with us. 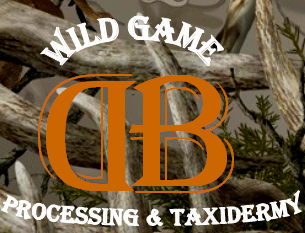 Please feel free to call or e-mail us with any questions and thanks for visiting our website! Thank you for checking out our website and please contact us if you have and questions! 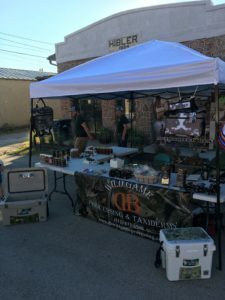 Thank You to Everyone Who Came Out to See Us at the 41st Annual Oatmeal Festival in Bertram, Texas on September 1st! We Had a Blast Visiting With Y’all! 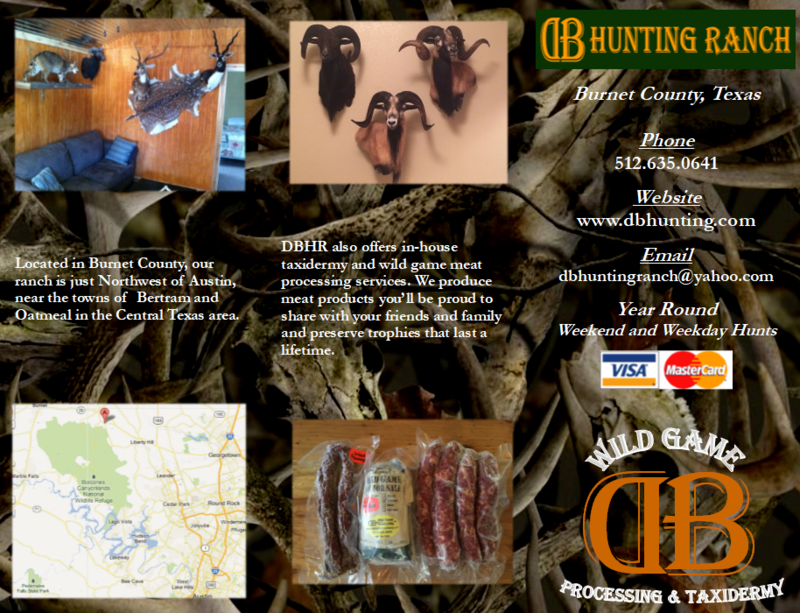 Check out our e-Brochure by Clicking or Tapping on the Image Below! 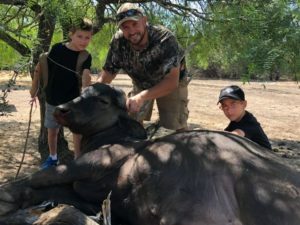 Check out GARQUEST for Central Texas Area and Statewide Bowfishing Adventures starting at only $100 per person for a 4-hour fully guided trip! 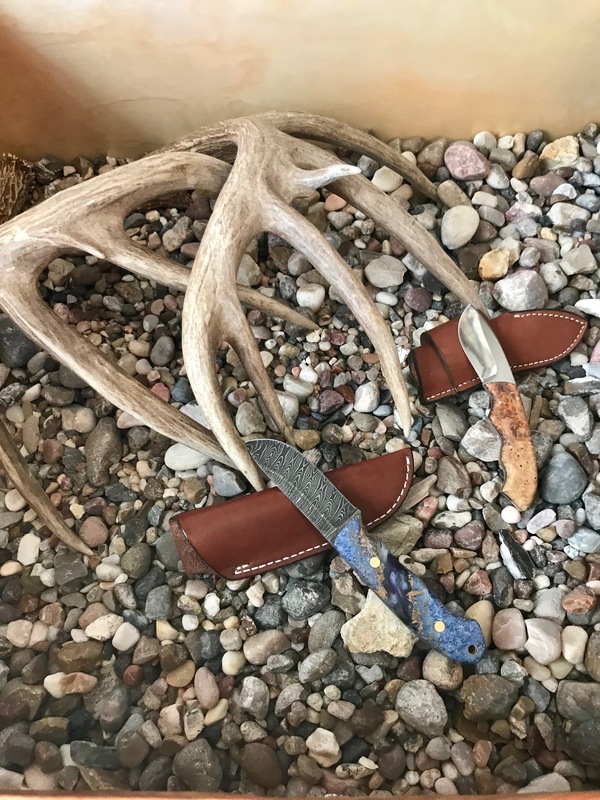 Click or tap on the image below for more info! Gear Up with DBHR T-Shirts and Hats! Just call us at (512) 635-0641 and let us know what size you wear for shirts and/or hat preference from the below options. 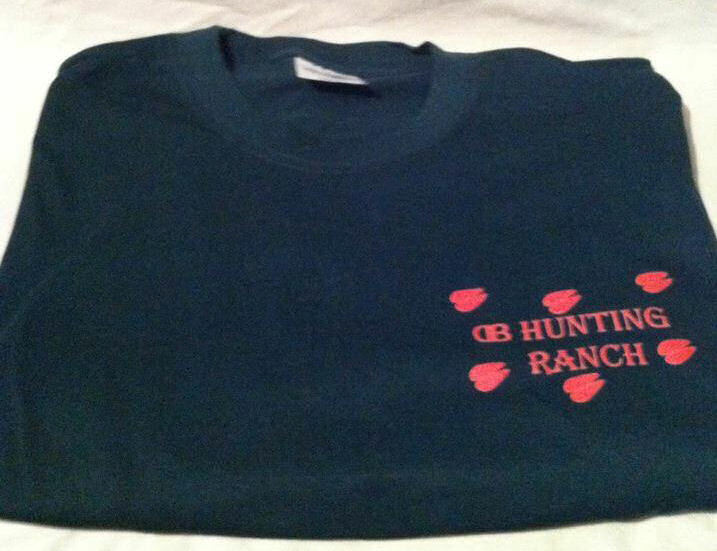 We will have your “DBHR Wear” waiting for you at your next hunt with us or can arrange shipping anywhere in the USA! 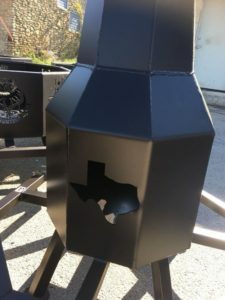 Call for Pricing and Details!!! 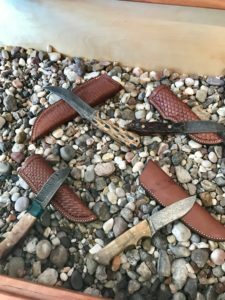 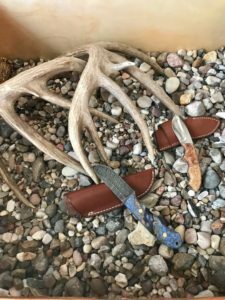 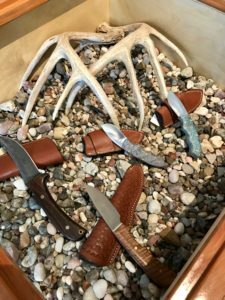 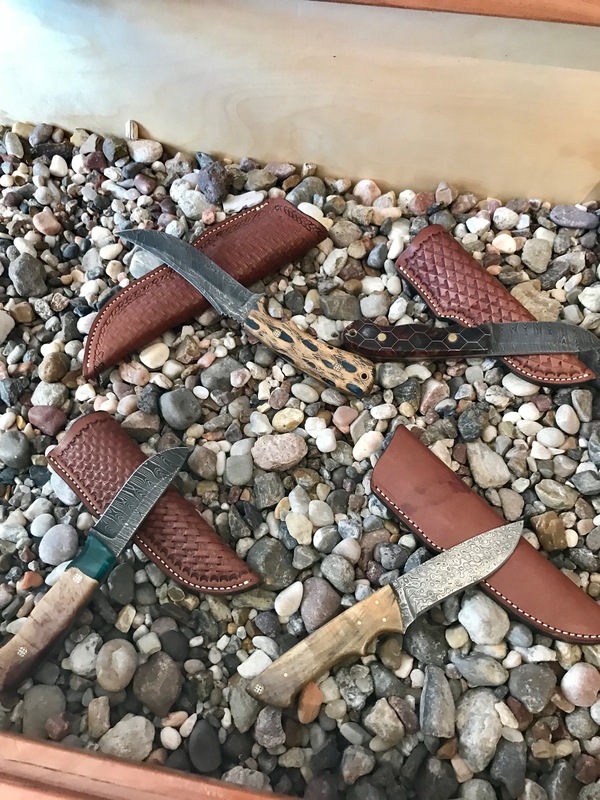 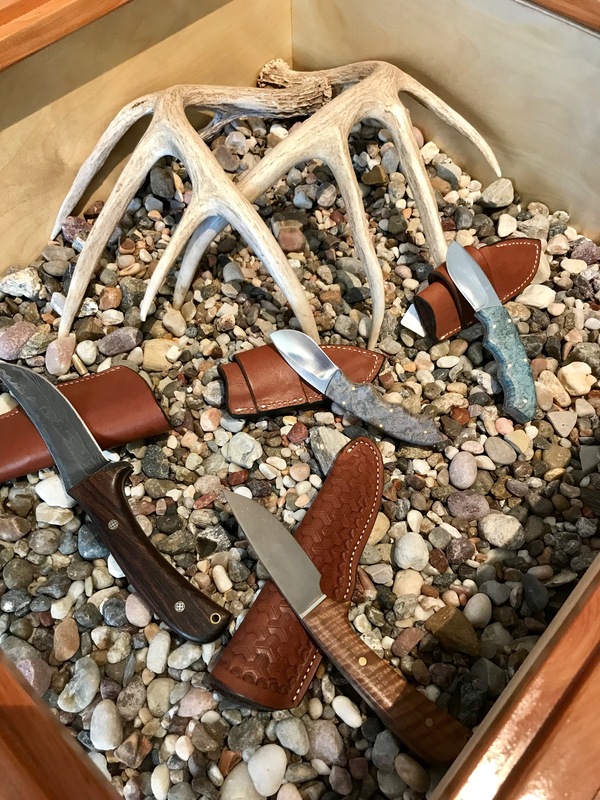 Check out our retail store for hunting knives and other hunting gear year round. 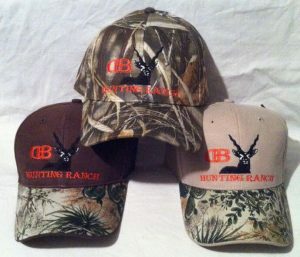 Coming soon is our new ONLINE STORE! 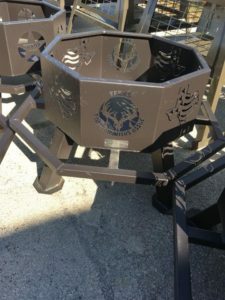 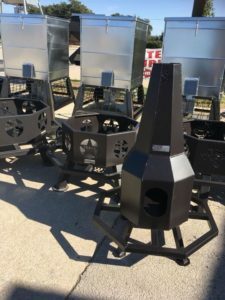 We now also carry LAMCO Feeders as well as All Seasons Feeders and ASF fire pits at our store front on Highway 29 in Bertram! 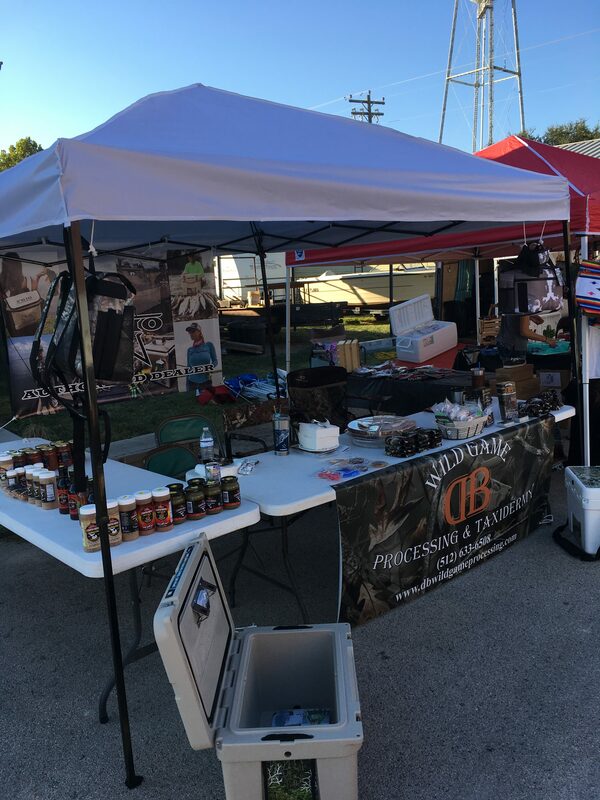 Come by and see us!